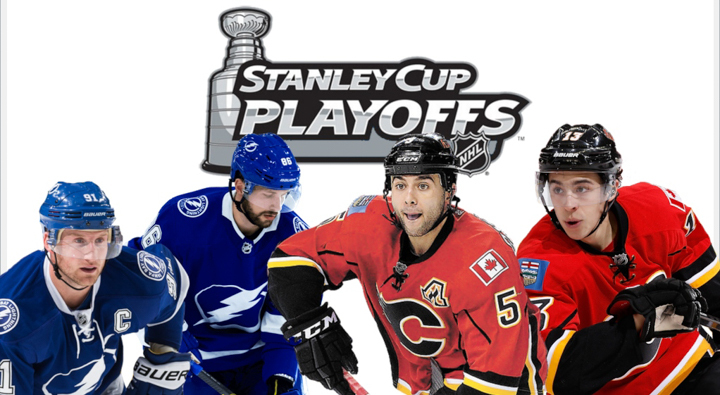 Move aside March Madness, it’s time for the Stanley Cup Playoffs — said to be the most thrilling playoff run in all of sport. 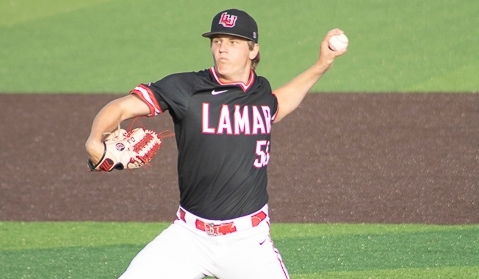 The Lamar Cardinal baseball team fell to the University of Houston, 8-7, Tuesday, at Vincent Beck Stadium in a non-conference game. 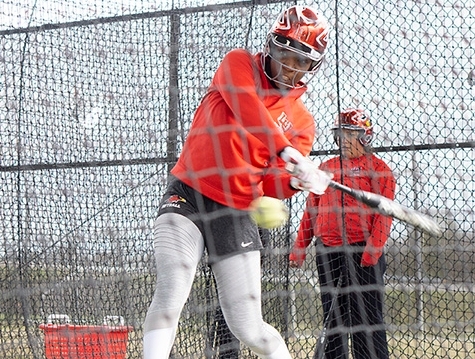 The Lady Cardinals softball team shut out the Central Arkansas Bears, 1-0, Saturday, at the LU Softball Complex. The win gave LU the series win, 2-1. 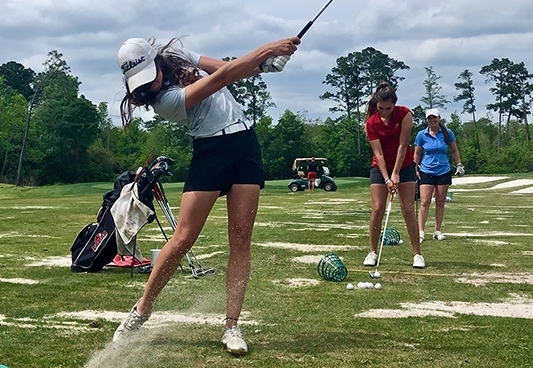 The Lady Cardinal golf team is looking to build on its momentum as they prepare for the Southland Conference championship, set for April 16-17, in High Meadow Ranch Golf Club in Magnolia. 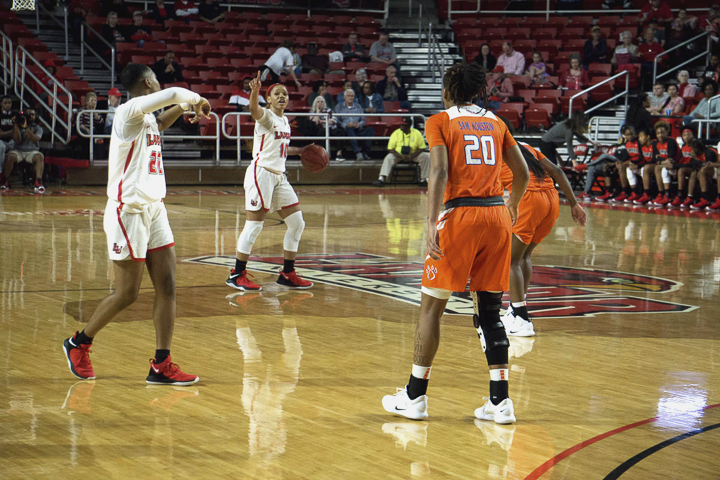 The Lady Cardinals basketball team lost in the first round of the Women’s National Invitational Tournament to the University of South Alabama Jaguars, 71-72, in the Montagne Center, Friday, finishing their season 24-7 overall and 17-1 in Southland Conference play. 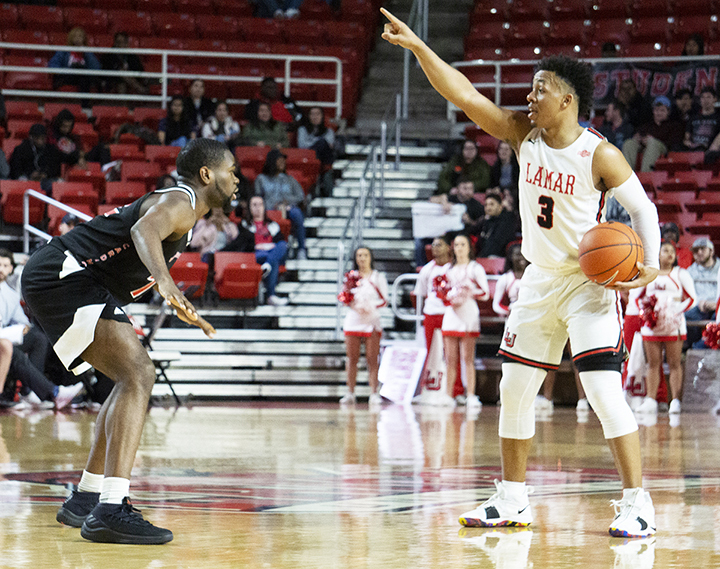 The Lamar University men’s basketball team wrapped up their 2018-19 season with a 20-13 overall record and 12-6 record in Southland Conference play. 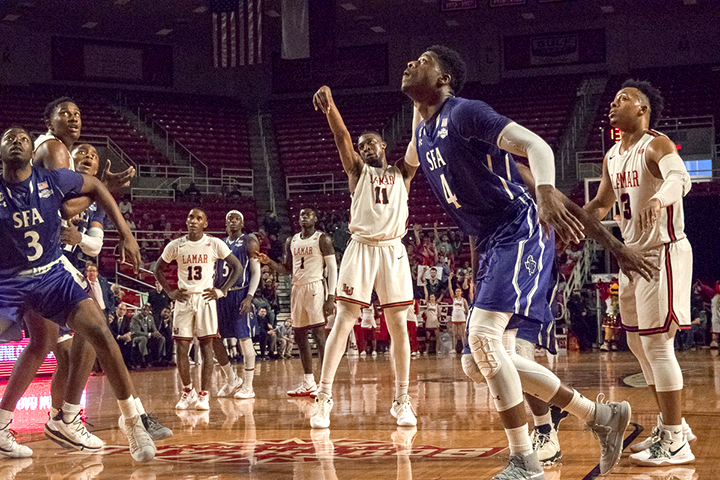 The Cardinals overcame a rough start to the year to turn around and hit a nine-game winning streak before falling to New Orleans, 72-76, in the second round of the SLC tournament, March 14. The Lady Cardinals ended their regular season 24-6 overall (17-1 SLC) as back-to-back Southland Conference champions and were seeded No. 1 in the Southland Conference Tournament in Katy. However, they lost in the semi-finals to the Abilene Christian University Wildcats, 79-88, Saturday. 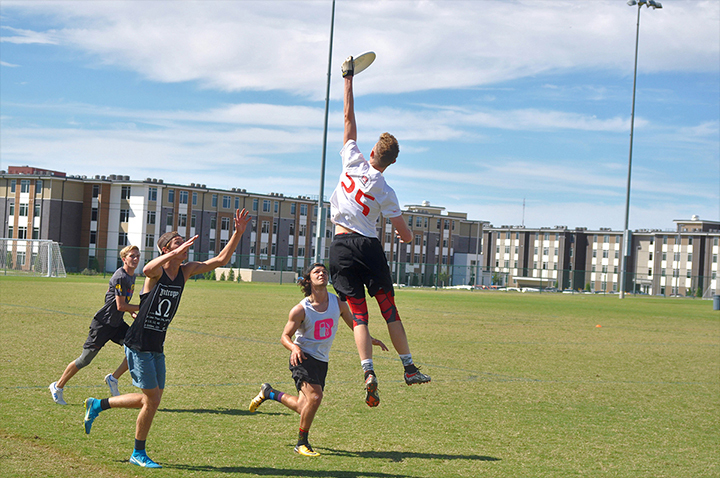 The Lamar Ultimate Frisbee team will host tryouts, 7 p.m. to 9 p.m., Mondays and Thursdays, at the Ty Terrell Track, for the rest of the semester. Current students and incoming freshmen are invited. 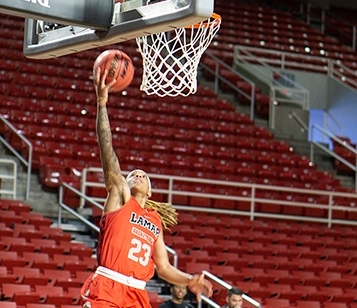 Lamar men’s basketball came out with a striking victory against Stephen F. Austin, Saturday. The Cardinals defeated the Lumberjacks 81-79 in the Montagne Center in an intense nail-biting victory that ended with two freethrows in the final 14 seconds to decide the game. 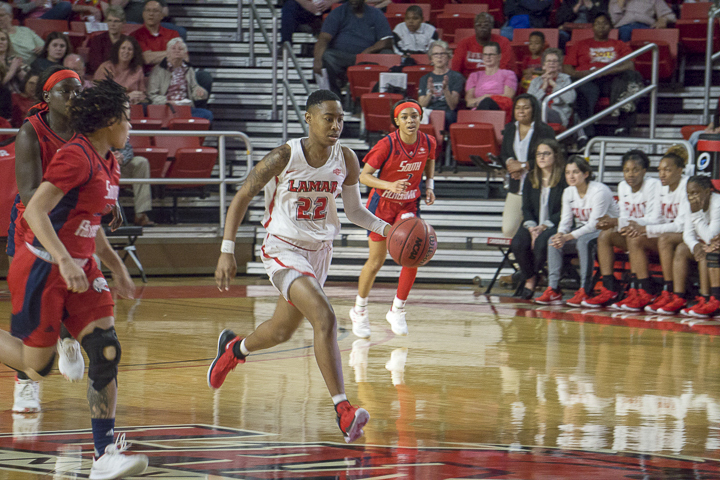 The Lady Cardinals basketball team defeated the Stephen F. Austin Ladyjacks, 62-46, in the Montagne Center, Saturday, making them 23-5 overall and 16-1 in Southland Conference play. With the win the Lady Cards clinched at least a share of the SLC regular-season title and extended their home win streak to 41 games. 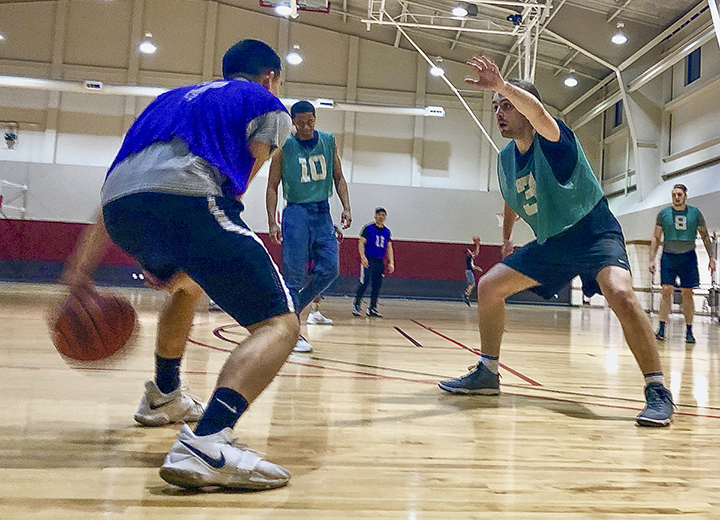 While Lamar’s intramural basketball and flag football leagues are in full swing, there are many other upcoming leagues available to join, including indoor soccer, cricket, softball, dodgeball and volleyball. 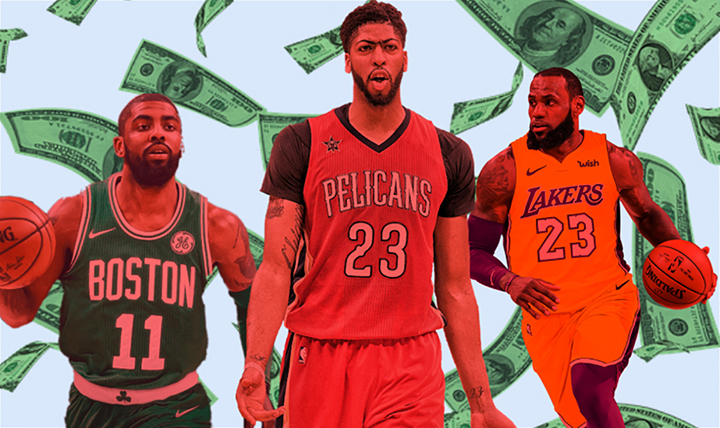 On Jan. 28, Anthony Davis informed the New Orleans’ Pelicans that he would not sign his Designated Veteran Extension – known as a supermax contract – and his agent informed the franchise that Davis wanted to be traded to a team that consistently wins and regularly enters the championship picture. 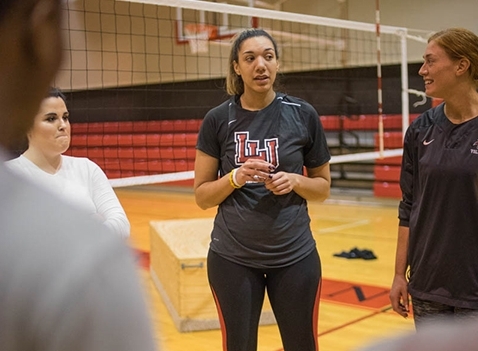 Lamar University volleyball has hired Haley Eckerman to help head coach Michelle Kuester boost the Lady Cards for the 2019 fall season. 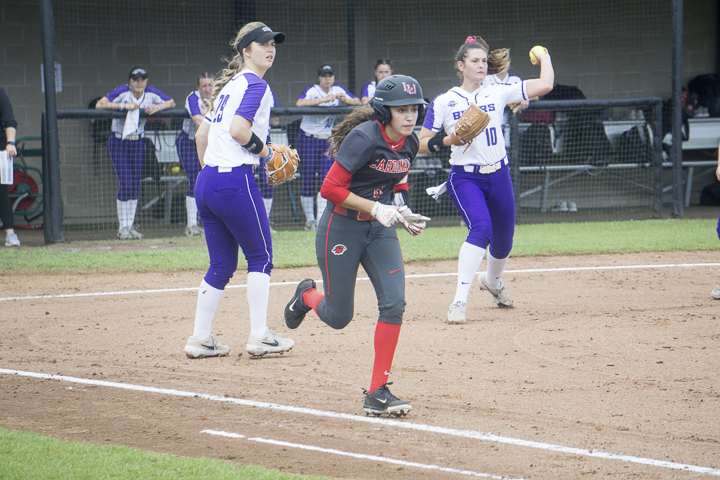 The Lamar Cardinal softball team finished up the Cardinal Classic, Sunday, at the LU Softball Complex, winning the second game of a doubleheader. The team lost 9-0 to UTSA in the first game of the day, but came back to win the second game, 3-0, against the Governors of Austin Peay. 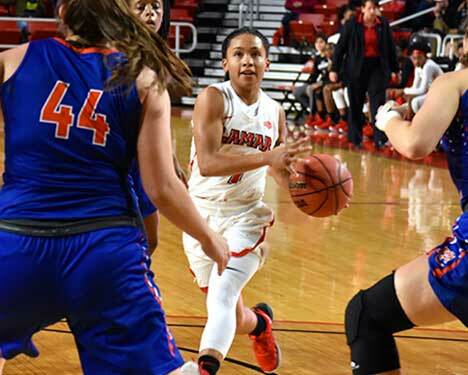 The Lady Cards basketball team defeated the Sam Houston State University Bearkats, 81-76 in the Montagne Center, Saturday, making them 19-5 overall and 12-1 in Southland Conference play. With the win the Cardinals have extended their home court win streak to 39 games. The Lamar Cardinals basketball team defeated No. 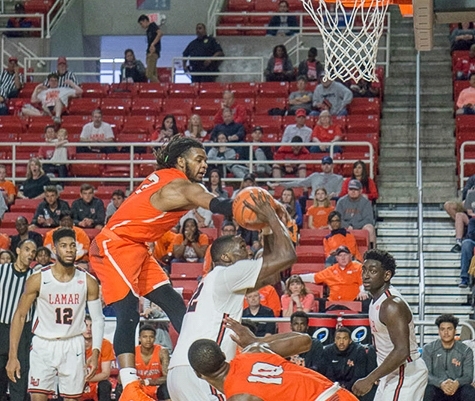 1 Southland Conference-seeded Sam Houston State University Bearkats, 75-72, Saturday in the Montagne Center. The win marks the 1000th victory in program history. 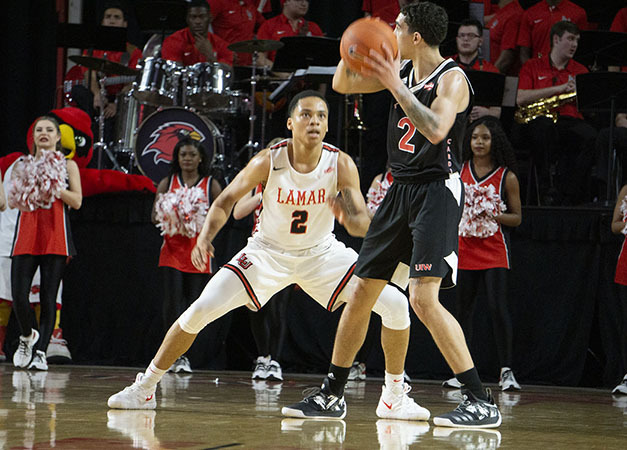 MEN’S BASKETBALL Senior Nick Garth scored 23 points and junior Jordan Hunter scored 20 to lead Lamar University to an 82-67 victory over Stephen F. Austin, Saturday, in Nacogdoches. Hunter opened the game with consecutive three-pointers to give LU a 6-0 advantage. Lamar University participated in National Signing Day, Feb. 6, in the Dauphin-Athletic Complex, as head coach Mike Schultz listed the nine new players who will be joining the Lamar football program in the fall. 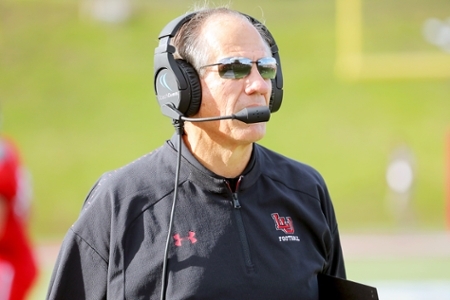 After leading the Lamar football program to one of the best season’s they have had since the return of the program, head coach Mike Schultz signed a contract at the end of January that extended his contract through the 2021 season. 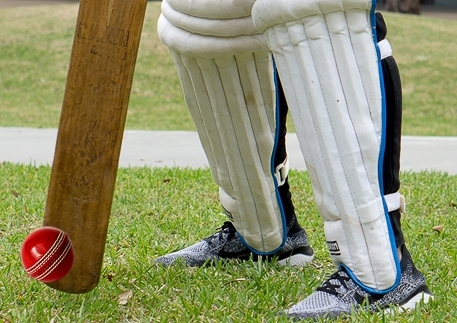 The Lamar baseball team will open their 2019 season, Feb. 14, against Long Island University Brooklyn at Vincent-Beck Stadium. This year’s Cardinals feature 21 returning players, including Cole Coker, Logan LeJune, and Ryan Erickson who were 2018 All-Southland Conference members, and 2017 All-SLC player Robin Adames. 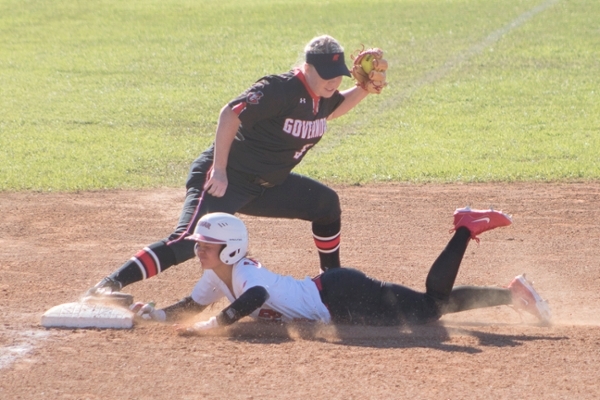 The LU softball team left their 2017-18 season in a disarray. The season saw many ups and downs as they battled through a strenuous year, ending Southland Conference 11-16, losing the last four games and their head coach. 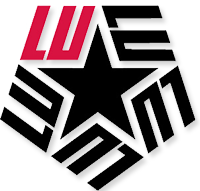 The LU women’s basketball team has been hard at work as they continue to battle for their spot at the top of the Southland Conference list. The men’s basketball team had a rocky start to their 2018-19 Southland Conference schedule losing their first game to Houston Baptist, 82-88, in overtime. They struggled to regain their momentum with a win over A&M Corpus-Christi before going on to lose three games straight. The Cardinals sit at 2-5 in conference and 9-11 overall. 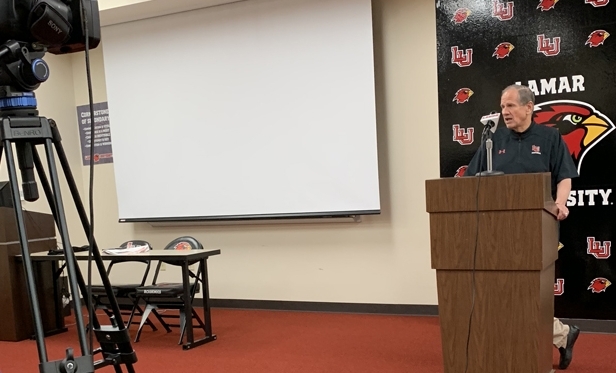 Lamar University signed four high school standouts to National Letters of Intent and added six junior college transfers announced LU head coach Mike Schultz at a press conference Wednesday morning in the Dauphin Athletics Complex. 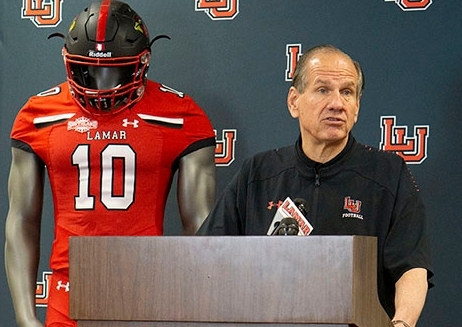 The Lamar University 2018 football squad will officially go down in history. 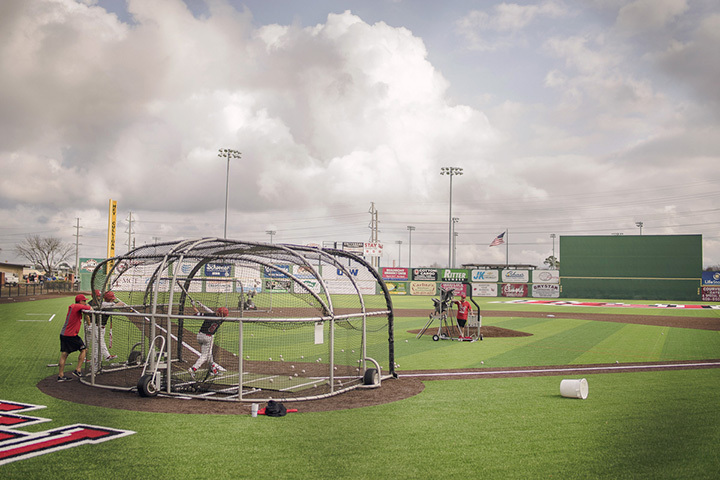 The Lamar University baseball team finalized a contract to install new artificial grass to the entire field. 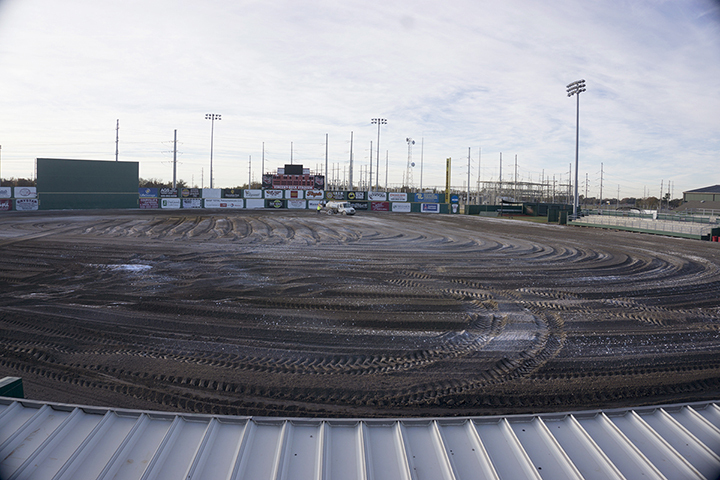 Turf installations are scheduled to finish Jan. 15. Senior guard Moe Kinard tied her career-high 31 points in the Lady Cards’ 94-43 win over Louisiana College Wildcats, Monday, in the Montagne Center. 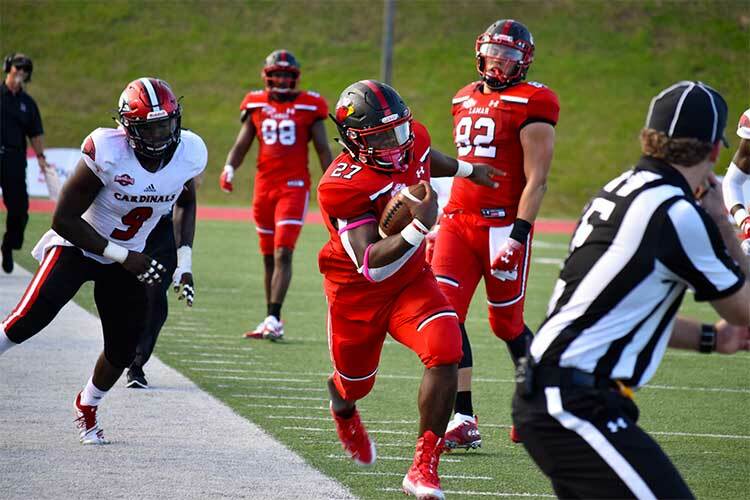 The Lamar University football team extended their winning streak to five games with a 38-9 victory over the Houston Baptist Huskies at Provost Umphrey Stadium, Saturday. The win secured the Cardinals a winning season as they moved to 6-4 overall and 5-3 in Southland Conference play. Lamar University’s volleyball team finished their season with a victory, sweeping Southeastern Louisiana in three sets, Saturday, in the McDonald Gym. 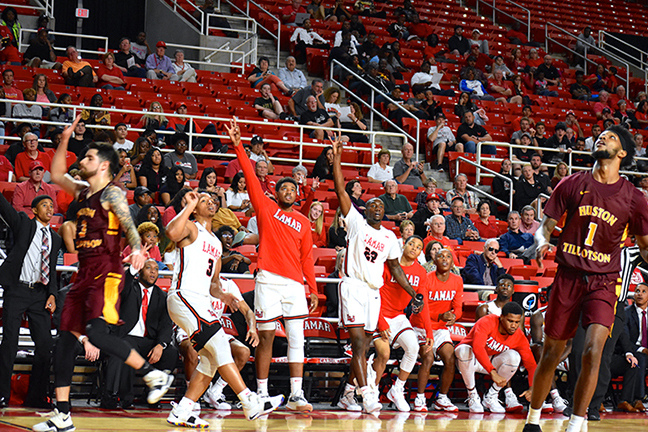 The Lamar Cardinals basketball team opened their 2018-2019 season defeating the Huston-Tillotson University Rams, 79-59, Tuesday in the Montagne Center. The Lamar soccer team lost in the Southland Conference Tournament semifinals to the no. 7-seeded Stephen F. Austin Ladyjacks, 2-1, Friday, at the LU soccer complex. 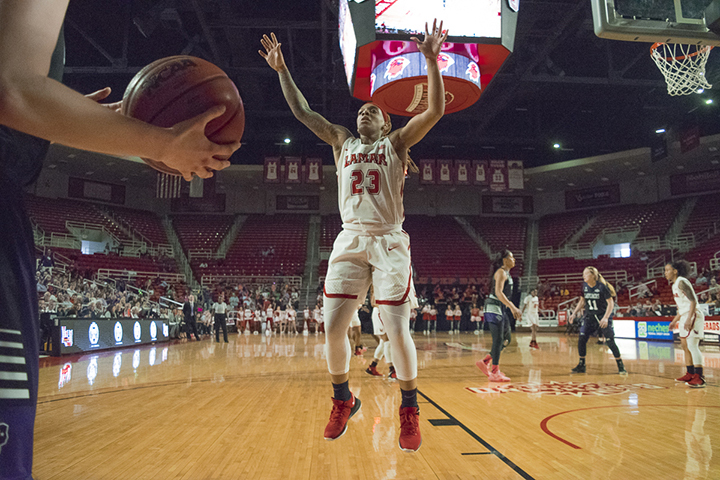 LU’s women’s basketball team had a perfect conference season last year — almost. The 2017-18 squad kept their home-winning streak intact, but fell to Central Arkansas mid-season to finish with a 17-1 Southland record. Last year, the Cardinal basketball team went on an 11-7 conference run, making it all the way to the Southland Conference Tournament for the second-consecutive year before being cut short with a 10-point loss in the opening round to Central Arkansas. The Lamar football team defeated the no. 14 FCS-ranked Sam Houston State Bearkats, 41-23, Saturday, at Provost Umphrey Stadium. This marks the first win against a nationally-ranked opponent since the 2015 season when the Cardinals also defeated SHSU who were ranked third at the time. The Lamar soccer team defeated the Texas A&M- Corpus Christi Islanders, 6-1, Sunday, at the LU Soccer Complex in their final home game of the season. The Lady Cards move to 11-4-2 (7-1-2 Southland Conference). 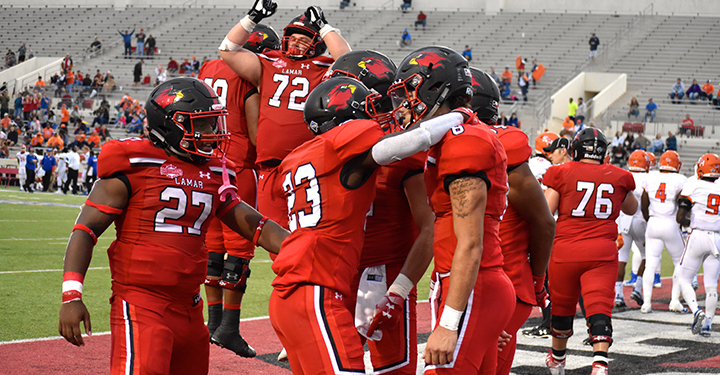 In a game defined by a crucial defensive play, the Lamar Cardinals were victorious, Saturday, beating the University of the Incarnate Word Cardinals, 27-21 at Provost Umphrey Stadium. LU volleyball’s Bre’Ala Box, Ivette Dim, and Monica Strohschein paced the offense in anmatch at Northwestern State, Saturday. The Lady Demons captured a three-set decision over the Lady Cards. 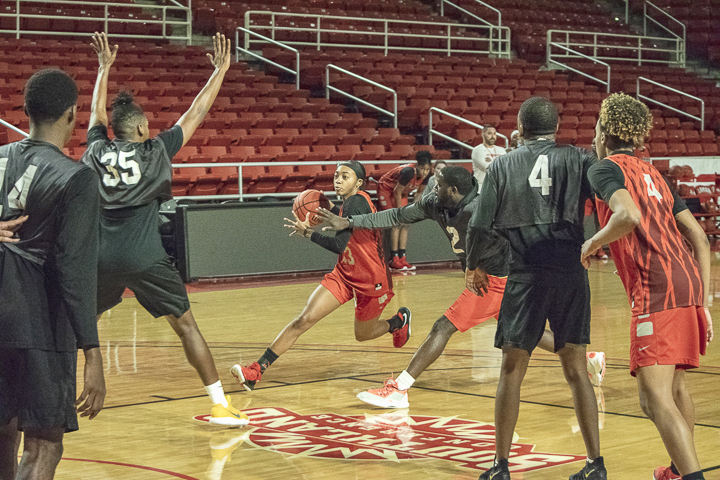 Lamar University men's basketball has been picked fifth in a preseason poll of the Southland Conference head coaches and media relations directors announced league officials, Oct. 10. The poll was released during the SLC Men's and Women's Basketball Media Day from the Toyota Center in Houston.